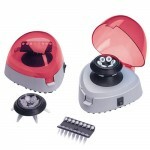 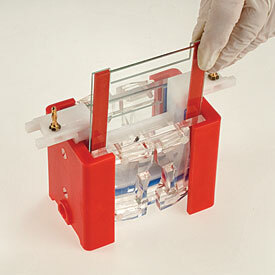 Categories: Blotting, Electroblotting, Mini, 10 x 10cm, Vertical Gel Systems. 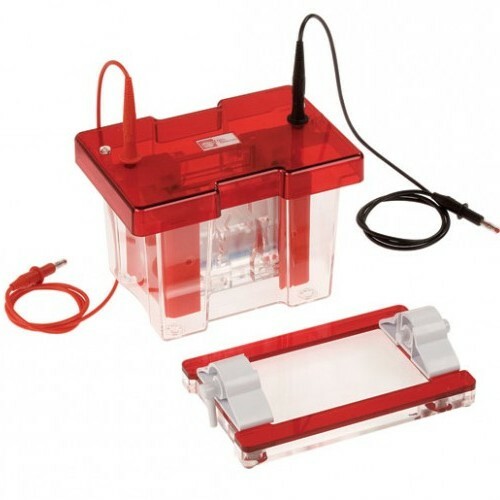 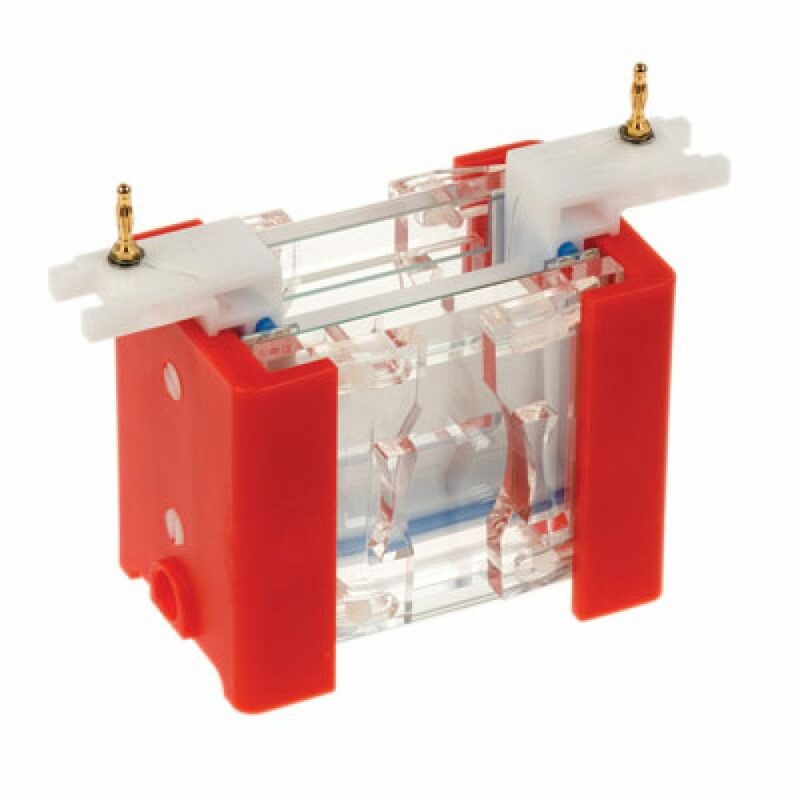 This complete stand-alone unit BCSB10 for 10x10cm electroblotting formats, comprises omniPAGE tank and lid and Hi Intensity electroblotting module. 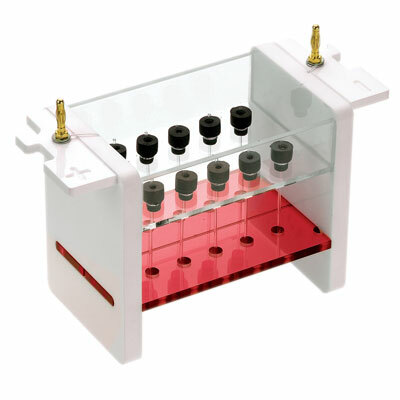 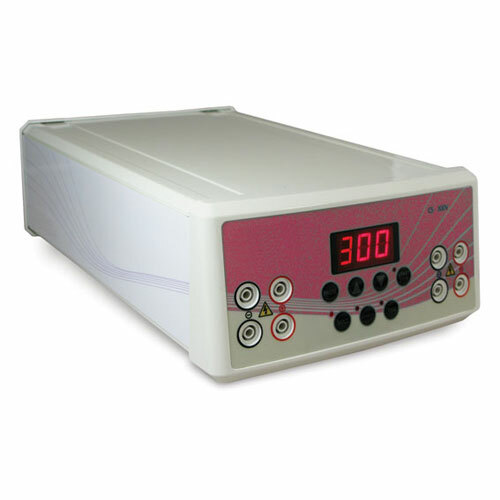 The electroblotting module features Plate electrodes, just 2cm apart, to generate a powerful electric field. 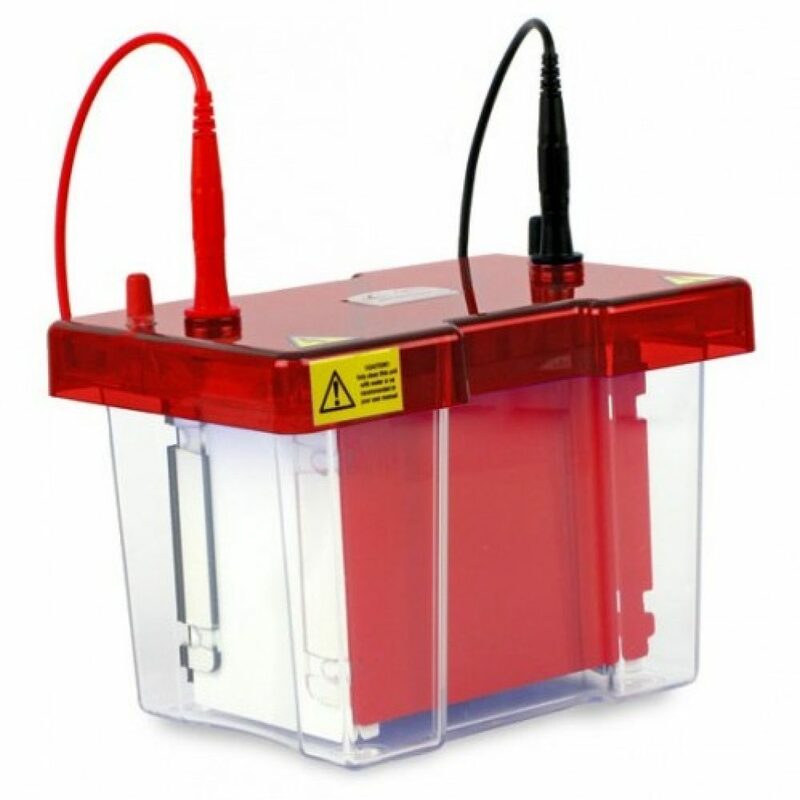 This provides transfer capability for up to two 10x10cm gels in as little as one hour. 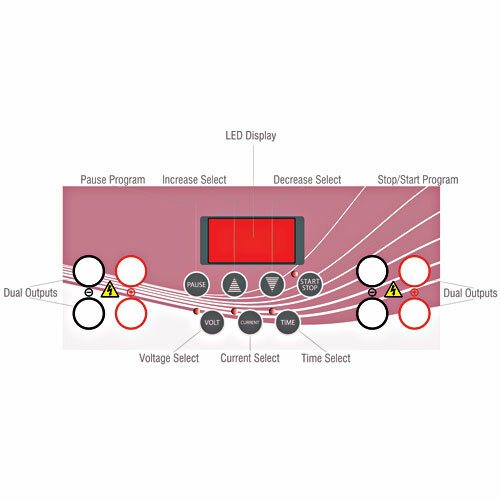 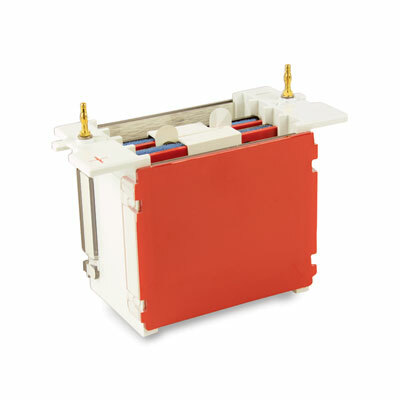 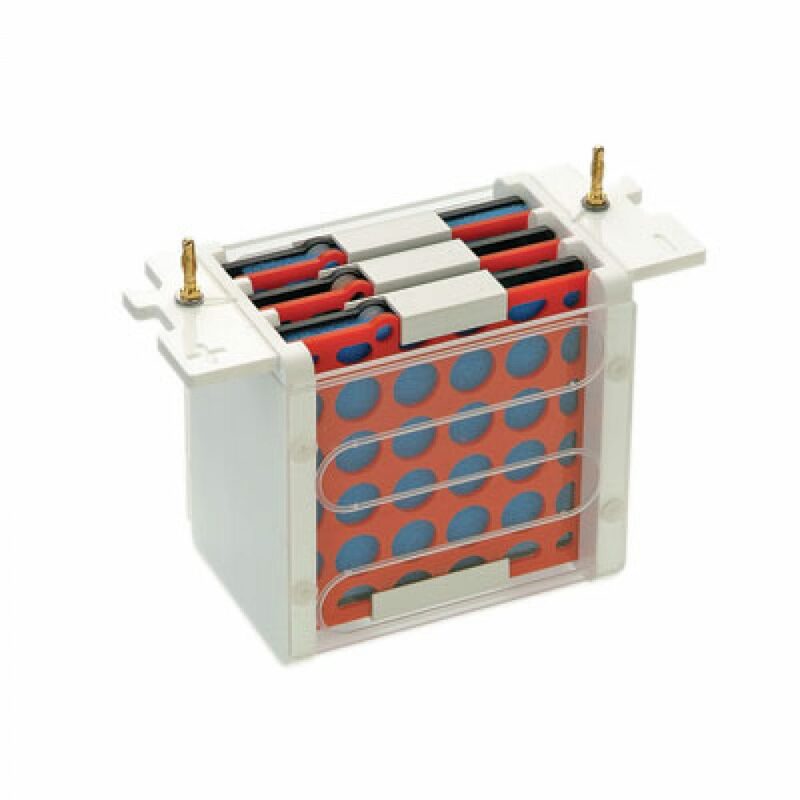 Modules are interchangeable with omniPAGE slab and tube gel modules. 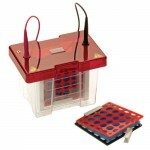 Each of these techniques benefits from rapid set up cooling packs which provide enhanced resolution even during high intensity 2-D electrophoresis.